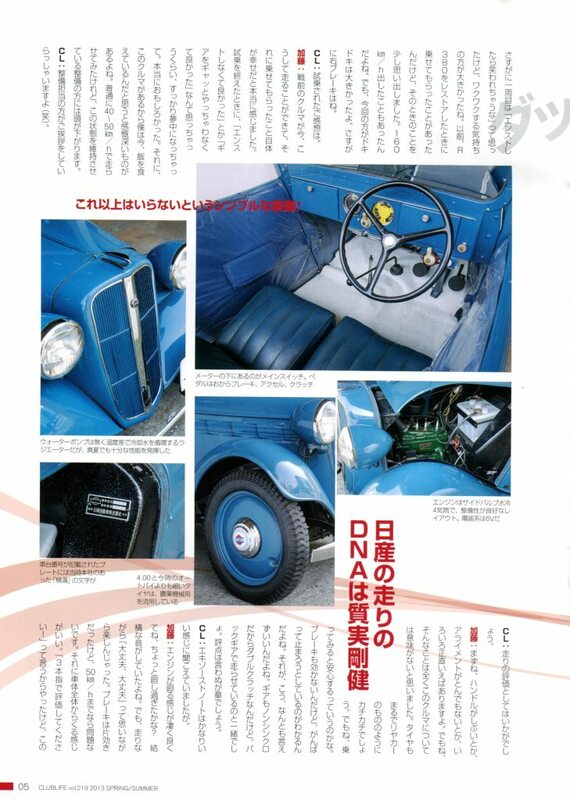 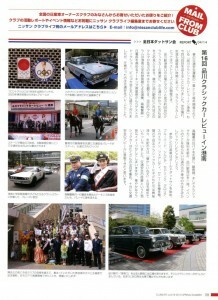 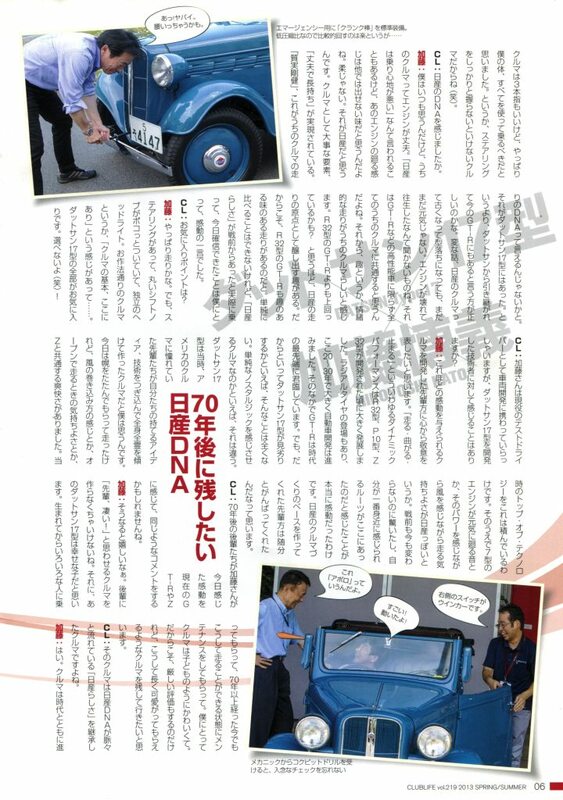 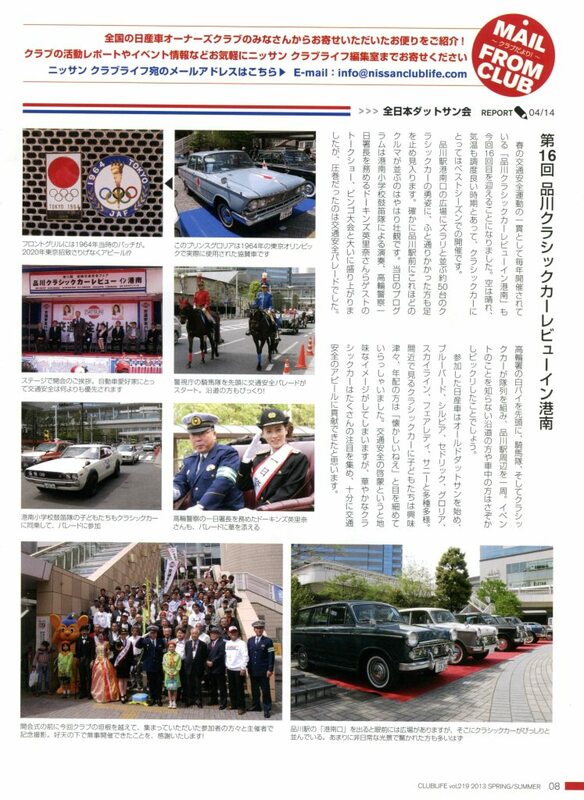 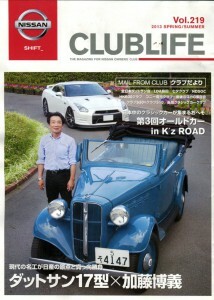 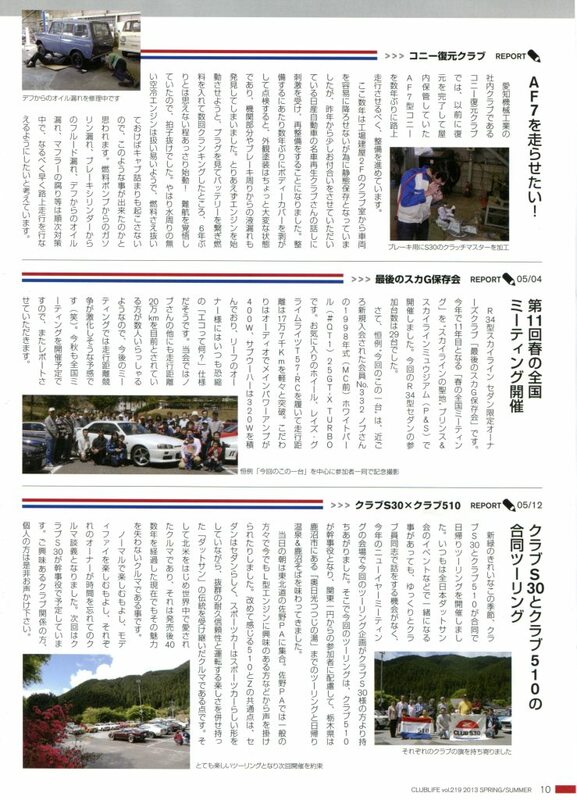 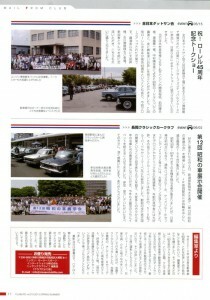 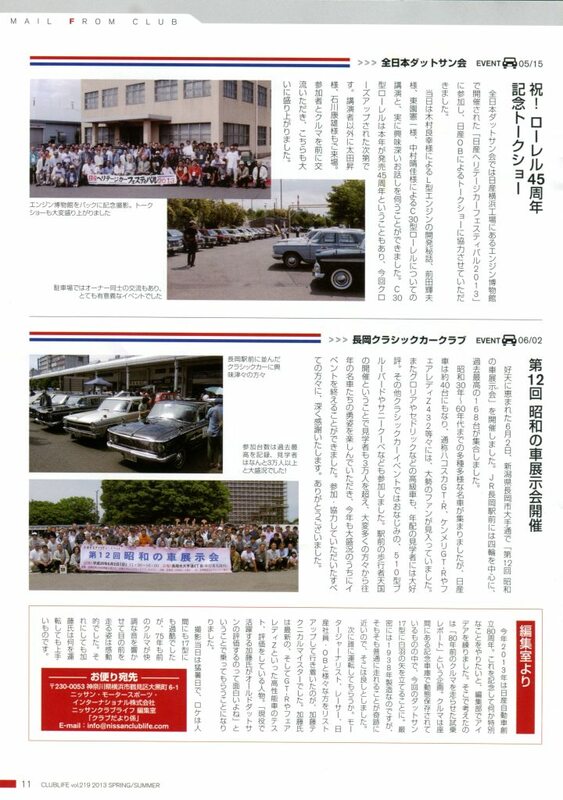 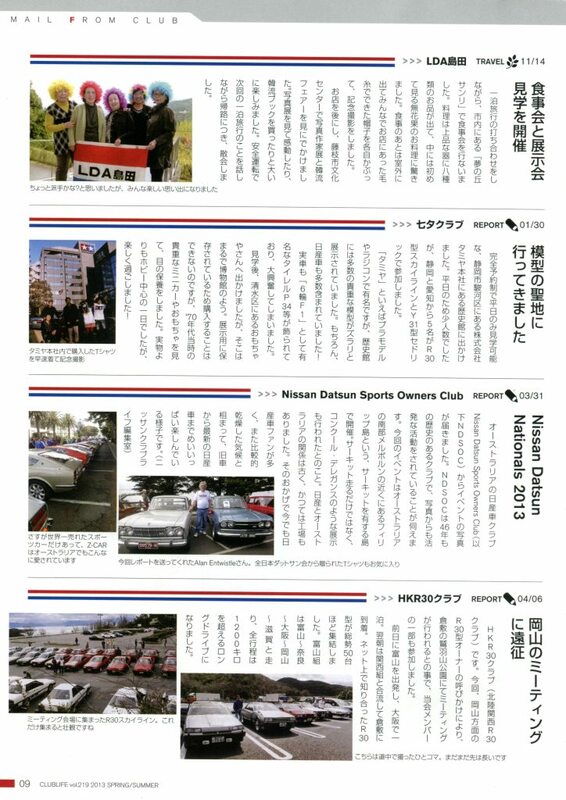 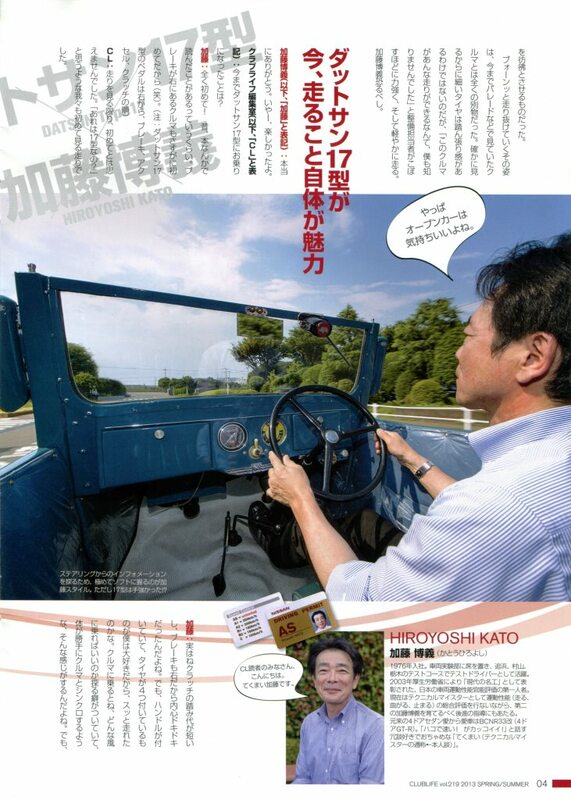 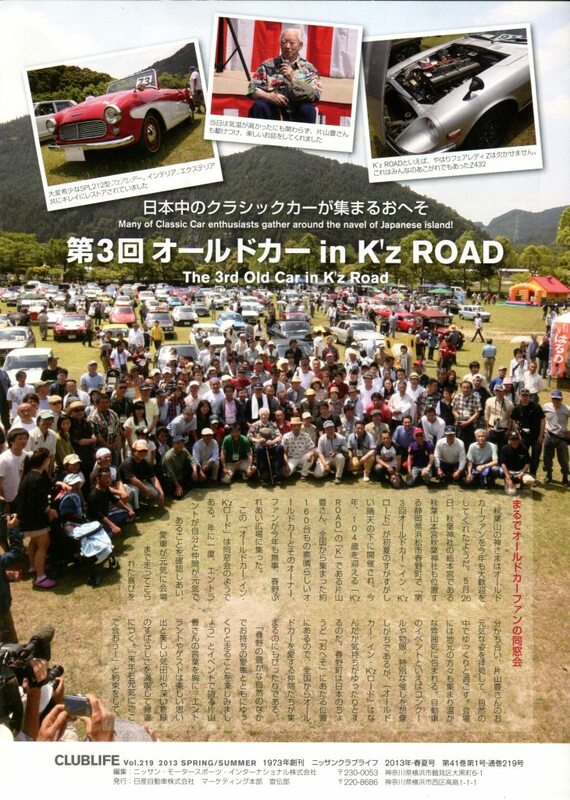 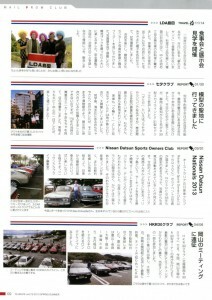 The “clublife” newsletter is published for the Japanese market on a quarterly basis by Nissan – I guess you could call it the JDM equivalent of NICOclub, but in printed form! Anyhow, we periodically receive copies of clublife from our Japanese contacts, and as time permits, I’ll scan a copy for you guys to enjoy. 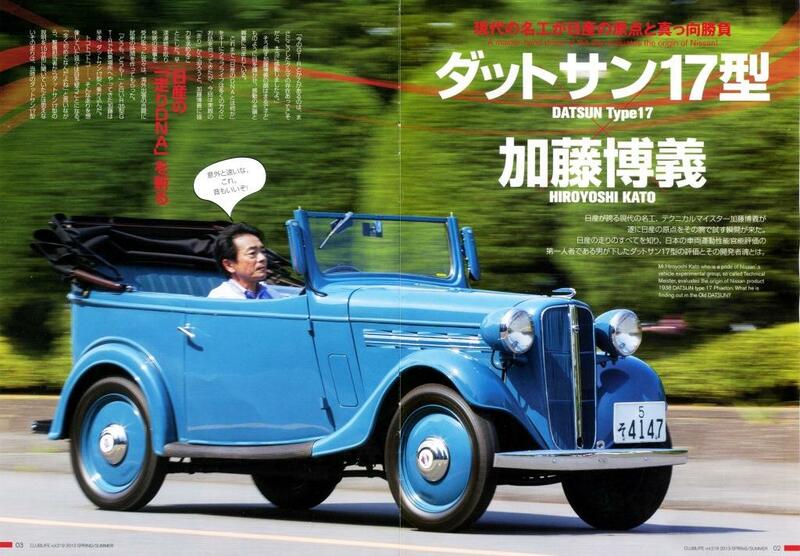 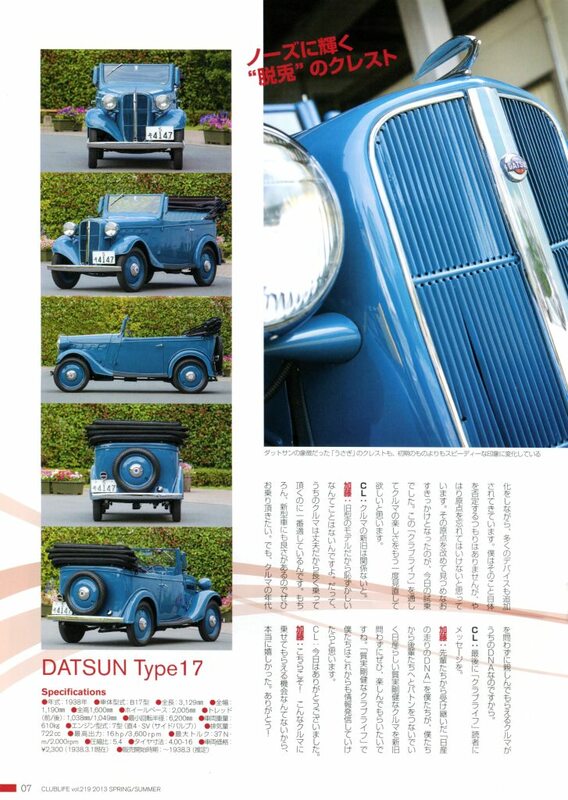 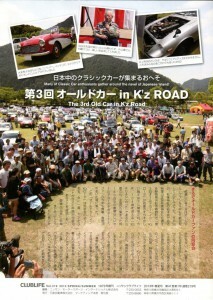 In this issue, there’s a great feature article on a beautifully restored Datsun Type 17, as well as lots of local club event coverage – Check out some of the pics of the great classic Datsuns! The Scarab legend – The original hybrid Datsun Z.